For a Healthier You. A Healthier World through Education. Creating Healthy Communities. Kidney stones are actual “stones” that can form and grow in the kidneys and can result in blockage, pain, infection or damage to the kidney if not properly treated. Although the kidney has many functions including regulating blood pressure and stimulating formation of blood cells, its primary function is to filter the blood and to help maintain a healthy balance of electrolytes and compounds. Kidney stones form when there is an imbalance: When electrolytes and compounds such as calcium, oxalate and uric acid amongst others are in excess and overwhelm the natural mechanisms that prevent and stone formation. How do people get kidney stones? There are many potential causes of kidney stones but the most common being poor fluid intake. 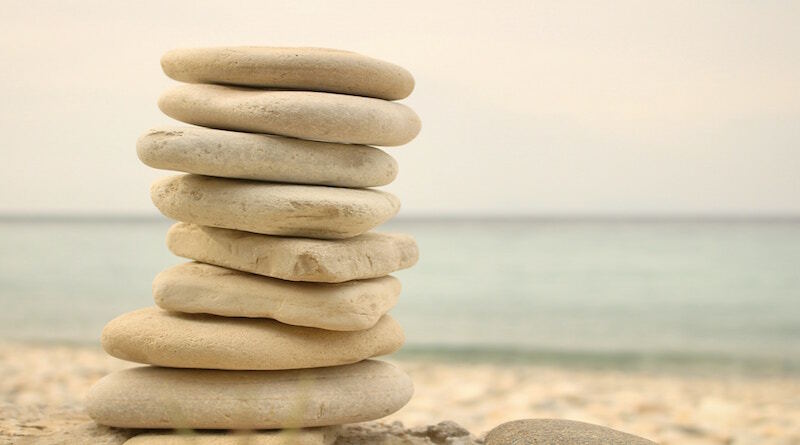 One of the body’s strongest defenses against stone formation is dilution. When electrolytes and compounds are below a certain threshold in concentration stone formation does not occur. Other causes include abnormalities of the urinary tract such as those leading to poor drainage of urine. This promotes contact between compounds that can crystallize to start the process of stone formation. Some medications in excess (e.g. Vitamin C) may predispose to stone formation. Vitamin C is broken down to oxalate which is a component of the most common stone composition calcium oxalate. Diet also plays a role in the risk of stone formation. People who have formed stones in the past are advised to avoid foods with high sodium content because it causes excretion of calcium which increases its concentration in the urine. They are also advised against foods with high oxalate content (e.g. potatoes, spinach, beets, and certain nuts). Diseases such as gout (excess uric acid) or sarcoidosis (these patients have high calcium levels in the urine because of excess calcium production) also predispose to stone formation. Are there any complications of kidney stones? Kidney stones may be present without symptoms for a long time. When sitting in the kidney and not blocking the flow of urine there are no symptoms. They, however, can become a focus for bacterial growth and infections that are difficult to eradicate. When they block the path of urine they can cause excruciating pain often compared to the pain of childbirth. There are multiple ways to treat kidney stones including surveillance, medical and surgical options. The treatment of choice depends on the symptoms, patient and stone characteristics (size, location, density, and composition) as well as patient preference. Medical options include medications to encourage stone passage (e.g. Tamsulosin which relaxes the ureter promoting passage of the stone). Only stones meeting certain criteria qualify for this option. Other medications are used to prevent stone formation by lowering the concentration of calcium in the urine for those who have been diagnosed with excess calcium in the urine. Only about 5% of stones (non-calcium based) are dissolvable using medication. The most common of these are uric acid stones and these can be dissolved if one can raise urine alkalinity to >6.5 with potassium citrate. For direct intervention, options for stones less than 2 cm in size include extracorporeal shockwave lithotripsy (ESWL) where sound waves are directed to break the stones or endoscopic (no cut/incision) surgery (ureterorenoscopy and laser lithotripsy) where the stone is broken under vision using laser energy. For stones greater than 2 cm percutaneous nephrolithotomy where a small hole is made in the back is recommended. One of the most important components of managing patients with kidney stones is the prevention of recurrence. Patients who meet certain criteria may need to undergo further testing to determine more specific causes of their stones with a 24-hour urine test. These patients can then have further targeted treatment based on the findings of the test. Written by Dr. Oluwaseun Akinola, Consultant Urologist, Royan Hospital, 72 Aina Street, Ojodu, Lagos. Copyright 2018, Health4Naija LLC. All Rights Reserved. This site serves to provide information for Education. You should seek the attention of your Medical provider for any health matters. Advertisement space available, contact us. Copyright © 2019 Health4Naija. All rights reserved.